Always wanted to ride a motorbike? Book in for a taster session from 4 years old upwards. Welcome to the website of multiple AMCA British and double IMBA European Champion Lee Dunham. Once a competitive motocross rider, now turned motocross and off road motorbike coach through LDR Lee Dunham Racing, and the LDR Training Facility. We are a small, exciting and friendly business for those who are looking to learn and experience motocross or off road motor biking. We cater from people who 'have never' to 'professional's' and 'road riders' to 'GCSE PE riders'. We also work with Charities looking to tunnel their students in positive manners. 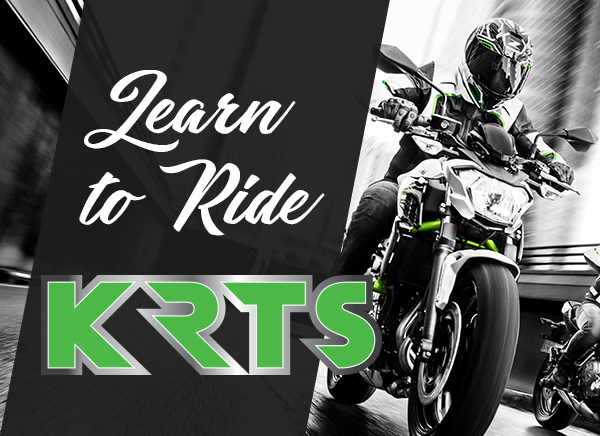 We also are linked with Red Letter Days UK and BikeSafe UK offering an experience of a lifetime. We have our own personal training facility near Dursley in Gloucestershire, however we travel throughout the UK and Europe providing training and coaching. Lee Dunham is the only person in history to win back to back MX2 AMCA British and MX2 IMBA European Championships in the same year, 2 years running. Never Ridden Before? always wanted to? Well at LDR Training Facility now you can. We have a full range of the latest Kawasaki off road machinery. Feel free to contact LDR Lee Dunham Racing at any time to request more information about the services we offer. Stay up tp date with all the latest news & offers from LDR Lee Dunham Racing by signing up to our FREE newsletter below.